Whether you are a single or have multiple coffee shops. 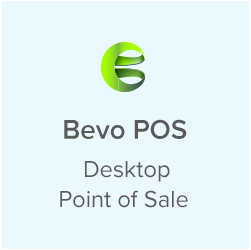 Bevo POS is designed to power and drive sales for every level of business. For some, the day doesn’t begin without coffee. In fact, ABC News reported that Americans spend an average of $1,100 on coffee annually. The coffee shop owners who help these caffeine-driven patrons get what they want understand the important of speed and accuracy. 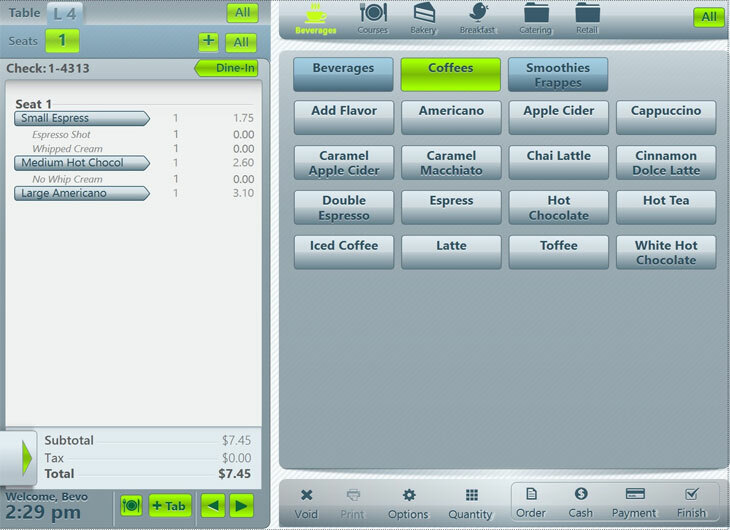 Customers want their coffee, and they want their favorite coffee shops to provide their order quickly and correctly. 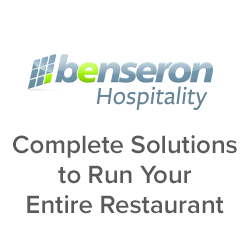 The Bevo POS system can help these business people handle the daily coffee rush with ease. The menu setup for BevoPOS is 100% customized to each business, making it great option for even the most gourmet and boutique of coffee shops. Bevo POS is the ultimate solution for the small corner shop to the large franchise. 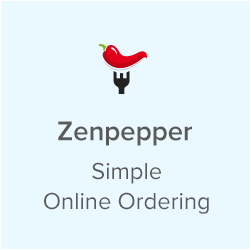 This highly customized, fast-paced business model demands Bevo POS order speed and accuracy and the option of valuable printed sticker labeling, further increasing accuracy from counter to customer. 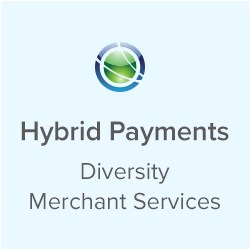 Data analytics effectively presented in dashboards, from in-depth financials, to extremely detailed employee performance, inventory count-down and money management, to refund “trends” of specific servers, can be customized to even finer detail, if needed. Reduce product cost by getting it right the first time, every time. 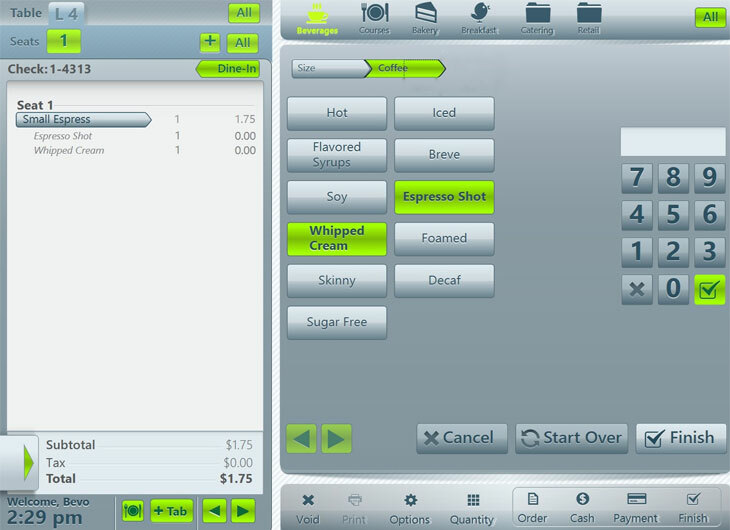 Robust modifier menus are the barista’s best friend. 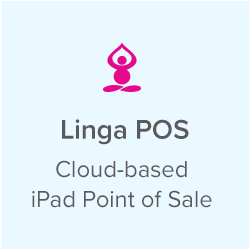 Bevo POS offers full integration with online ordering, increasing profits and exposure and is expandable to accommodate both for physical growth as well as additional services and products, such as loyalty programs and gift card integration. Bevo Charisma comes with the option of a “smart-battery” upgrade; this option is highly recommended, as it will allow your terminals to maintain operations, including credit card processing, in case of a power-outage and without loss of data.